Some days, kids (and parents!) need a little help thinking of exercises that keep our kiddos busy this summer. Let this printable calendar be your guide to ideas and activities to improve speech and language skills. Simply print each month’s activity page and tape to your fridge! Look closely, you and your kids may get a giggle or two with some of our suggestions! 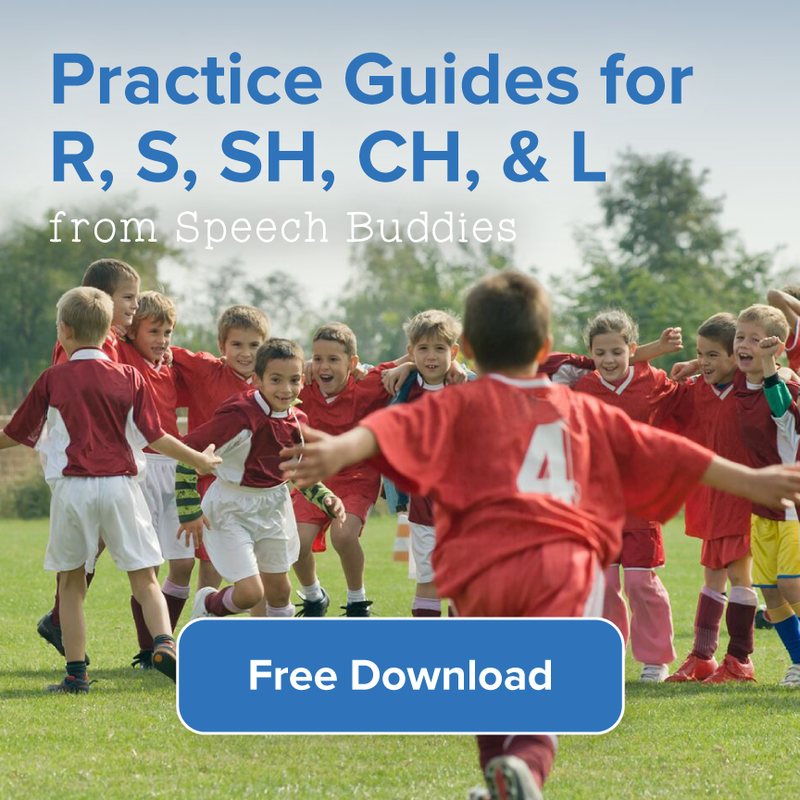 Each day, your child can perform an exercise specifically tailored to his or her own particular speech disorder. 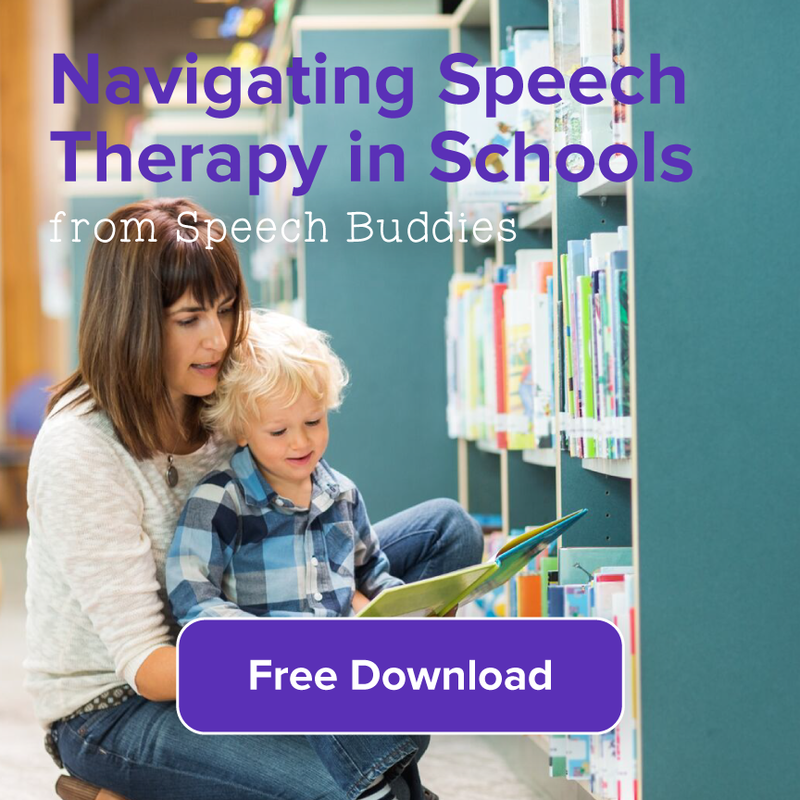 In addition to working on specific sounds, each activity can be a helpful tool for children with the most common types of speech disorders including; articulation disorder, apraxia of speech, autism, cerebral palsy, cleft palate, Down’s syndrome, Fragile X syndrome, language disorder, speech delay or stuttering. 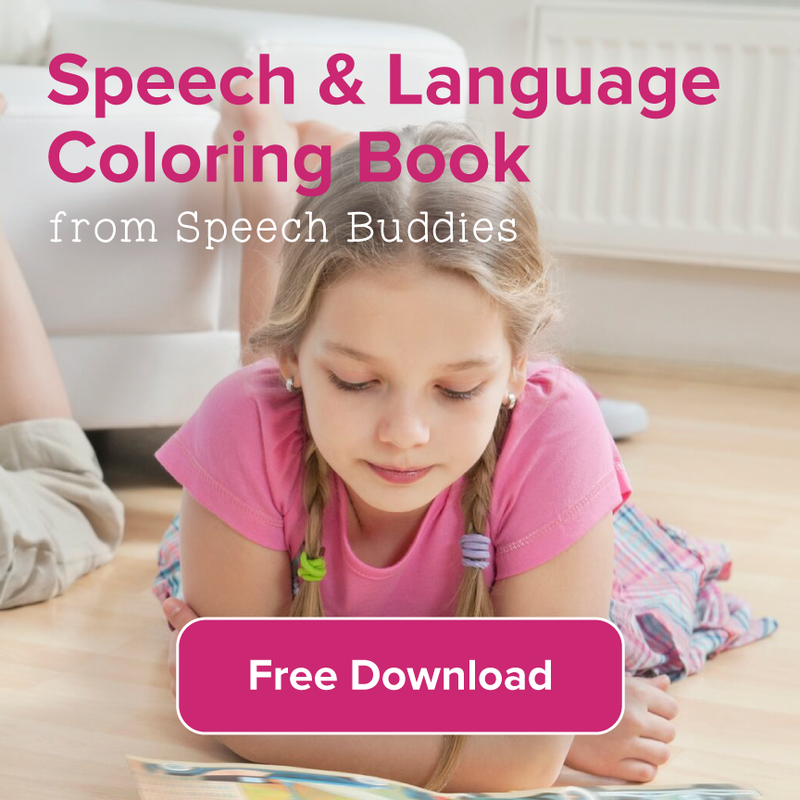 We have included a space at the bottom of each page to write the specific speech sound that your child is working on. Is it R, S, T, L, CH or SH? 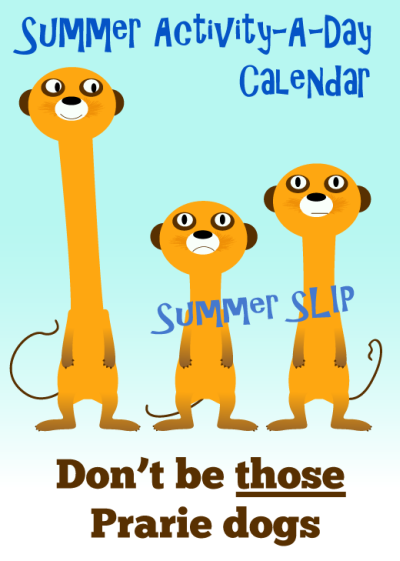 These printable calendars are not designed to create stress or anxiety in your child, instead, just a creative way to fine-tune any speech disorders or challenges and have fun at the same time. 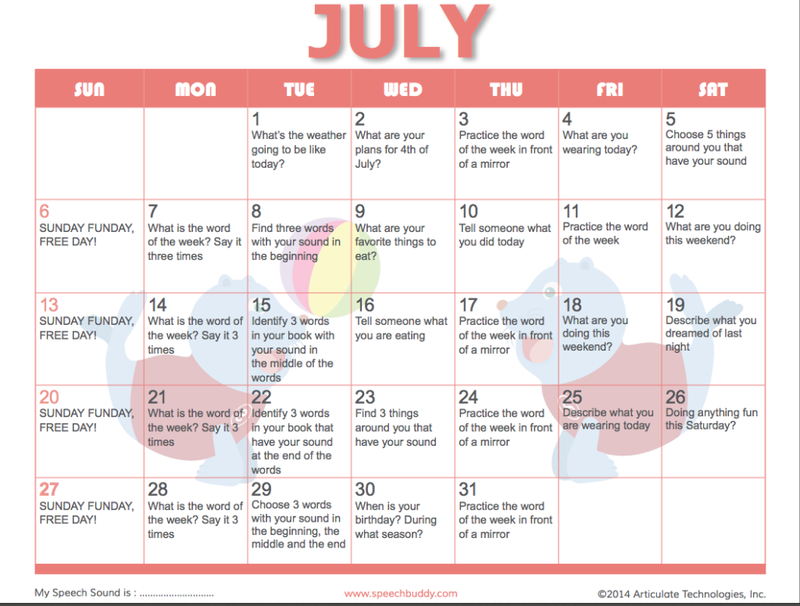 Here is our July calendar. You will notice that each Sunday is Fun Day! Let us know what activity you choose for your Sunday! Perhaps we’ll add it to our activity calendars for next summer, we’re always looking for great ideas. 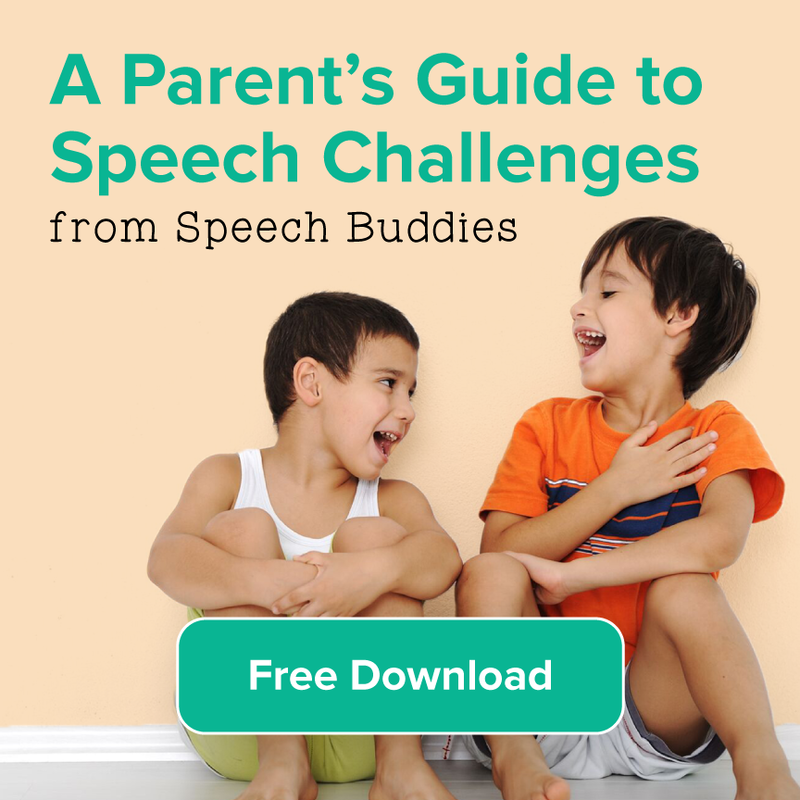 This activity calendar is great for everyone in your house, not just your kids who may be working on speech habits. Perhaps you can do these activities together as a family? However you choose to tackle your daily challenge – Have fun!